Congratulations! You finally got engaged! But what should you do next? Planning a wedding can be one of the most exciting events in one’s life, but it can also be the most intimidating. With all the details involved, it’s very confusing to know where or when to start planning. But fret not. This guide is meant to help you plan your wedding with less worries and stress. This is a wedding planning timeline that you can use, so you can maintain your cool while waiting for the big event of your life. Plan your budget. 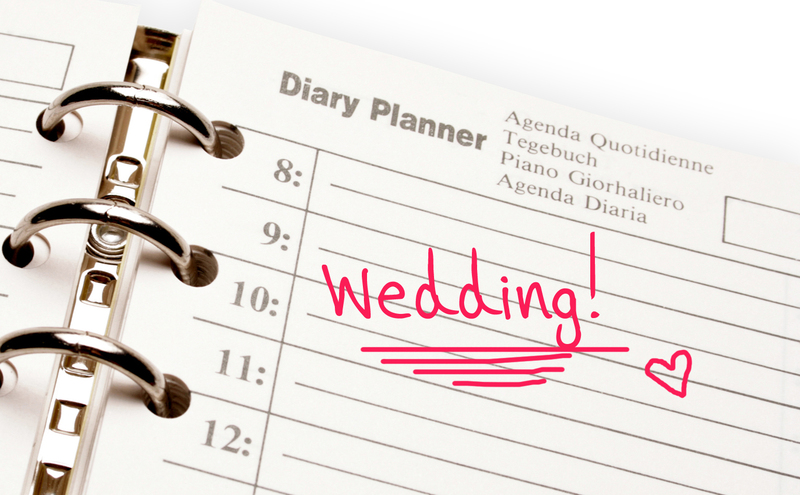 The first and most important factor in your wedding planning timeline is the budget. Make sure to determine how much you have and you are willing to spend on your wedding. Important reminder: Be realistic. Draft your guest list. It’s important to create your guest list in advance. This will avoid headaches later on. It’s best if you put your draft in a spreadsheet so you and your family can easily change or update it if needed. Choose your vendors. Whether you’re interested in a full or partial service of wedding vendors, it’s crucial to start speaking with them early on. This will allow you to find the right vendors that are suitable for you. Reserve the date and book the venue. With the so many weddings happening around, reserving the date and venue in advance is crucial. When it comes to the venue, also determine if you’re going to have a separate location for the ceremony and reception, or you’re going to book both in one place. Start your gift registry. It’s also best to decide on your gift registry in advance so your family and friends will know what to get for your wedding or shower party. Order your wedding dress. Believe it or not, some wedding dresses can take up to 8 months to arrive. So if you don’t want to mess up with your wedding dress, shop for it early on. Order your wedding cake. To get the best cake for your wedding, order it a few months before the actual event. After all, who doesn’t want to go on a cake tasting spree? Begin hair and makeup trial. Once the date is set, another important factor in your wedding planning timeline is about your beauty look. Start browsing magazines and visiting salon and spas to find the beauty regimen and makeup that work for you. Send out your save the dates. Pre-invitations are sent out 7-8 months before the actual event. This will give the guests enough time to make travel plans and reservations. Book hotel rooms for guests. If you’re having a destination wedding, you should book hotel rooms for your guests to stay. Plan your honeymoon. Even the honeymoon is still months away, it’s important to book it in advance. Select wedding invitations. Wedding invitations are time-consuming, especially if you want the unique ones, so make sure to select the invitations you want early on. Send out wedding invitations. Once the invitations are created, start mailing them to your guests. Formal wedding invitations are mailed 6-8 weeks before the wedding. RSVP deadline is usually a month before the wedding. Order wedding favors. This is optional, but if you want to make your wedding extra special, you should include them on your wedding. Order your bridesmaids’ dresses. Just like you, your bridesmaids also need time to get any alterations done, so it’s best to get their dresses a few months in advance. Select groomsmen and groom’s attire. Of course, it’s also important for the male participants to have a perfectly fit outfit, so it’s wise to order their suits early on. Plan your rehearsal dinner. Schedule the rehearsal dinner date and venues. Decide on your hair and makeup. Setup an appointment with your beautician for your wedding hairstyle and makeup. Plan your food menu. Start to think about your food menu and send it to your caterer. Make sure to put a variety of foods, so your guests can have options to choose from. Confirm all vendors and meet them. Call all your vendors (wedding planner, photographer, videographer, florist, musician, caterer, and officiant) and schedule a meeting with them to finalize any orders, reservations, and other important matters. Apply for marriage license. This one is very IMPORTANT. Check your local rules about the requirements needed for application. Write your vows. If you are writing your own vow, do this at least a few weeks before the wedding. This will give you enough time to memorize it. Finalize your ceremony and reception. 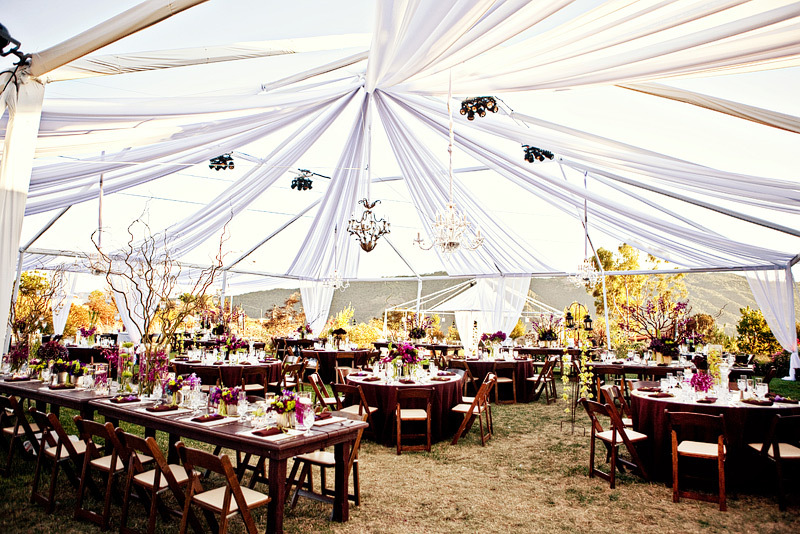 Make all the necessary changes in the ceremony and wedding reception and confirm them. Choose your music and band. Pick the songs that you want to play on your wedding ceremony and reception and make sure to send a list to your musicians or DJ. Your musicians will surely want to have enough time to prepare for the version of the songs you desire. Get everything printed. Make sure that all your wedding programs, menus, and labels are printed and ready a few weeks before the actual event. Gather your RSVPs. Start collecting your RSVPs and call those people who have not yet responded. Finalize floor and seating plans. 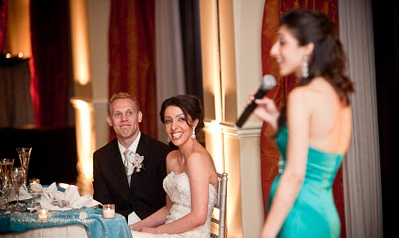 To avoid any reception mishaps, ensure that your seating plans are well-organized. It’s best to have a list of guests at each table to avoid confusion. It’s also a good idea to sit friends together. Arrange final payments. Make sure that all the payments for each vendor are ready on the day of the wedding. Have your final dress fitting. At least two weeks before the wedding, schedule a final dress fitting. Prepare all the items needed for the big day. Make sure that every item needed for the special day are ready and prepared – flowers, foods, wedding favors, and even emergency kits! Reconfirm arrival times with vendors. Call all your vendors and confirm their arrival at the day of the wedding. 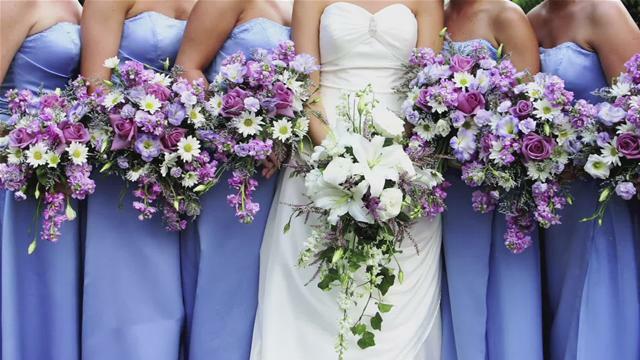 It’s also important to have a list of their names, company, and phone numbers for a stress-free wedding. Review the playlist with your musician/DJ/band. Meet with your band, finalize the playlist, and confirm the special songs to be played. Get facials, waxing, manicure, and pedicure. Schedule a beauty treatment at least two weeks before the big day. Pack for the honeymoon. If there’s one thing that you want to do after the wedding is to relax and have a good day together with your loved one. So it’s best to pack your honeymoon bag in advance, so you can immediately fly to your destination right after the celebration! 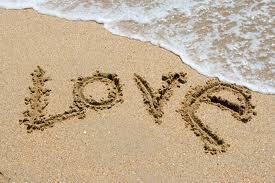 Enjoy, relax, get married, and be happy! Of course, there’s still so much to do to plan your perfect wedding, but this wedding planning timeline will surely help you get through the stressful wedding process.